Calling all clubs and athletes! 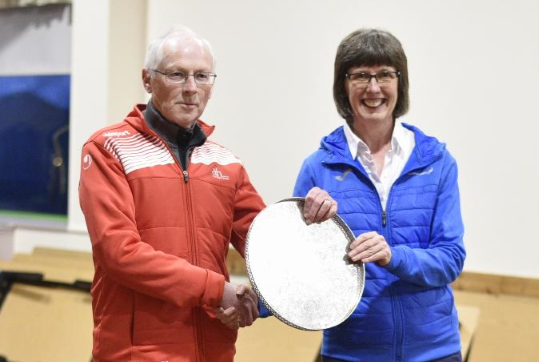 The time is right now to enter the Lindsays National XC at Falkirk next month. 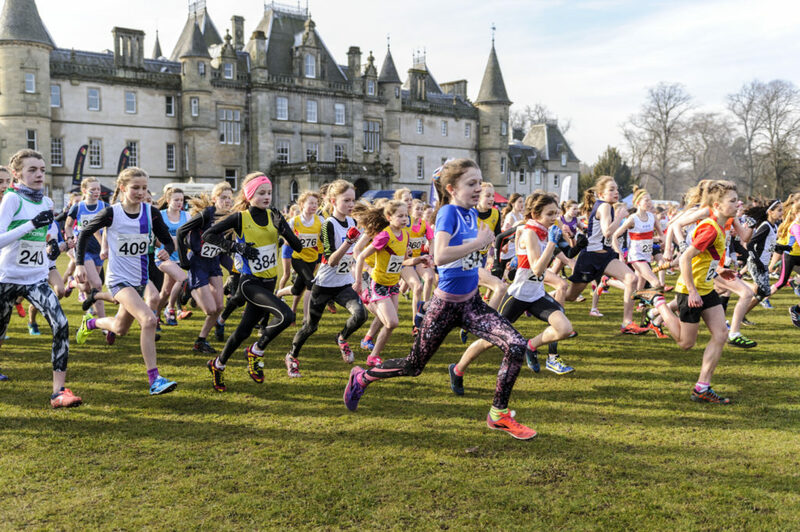 And we are delighted to confirm that, once again, scottishathletics will be pleased to present video footage from the event at Callendar Park on Saturday 23 February with our partners from Vincosport. We introduced drone footage for the first time in 2018 and also staged a delayed transmission of longer-version highlights on the Saturday evening after the races had been completed at Falkirk. 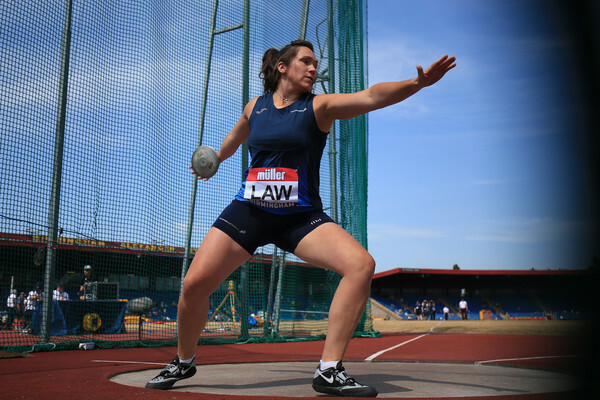 That coverage will be replicated for 2019 and we are also looking to restore short-form highlights packages of all 10 races on the day on our You Tube Channel – we call it scottishathletics TV! (Please subscribe here – it’s free). BBC Scotland have also made a commitment to attend and will help us showcase Scottish cross country across their platforms (in some form). So, with the Lindsays National XC being staged for the 14th time at the central Scotland location of Falkirk, it’s absolutely vital clubs the length and breadth of the country support this great event and create the best possible competition, atmosphere and experience – both for all those involved and for others looking in on athletics in Scotland from the outside. Club officials and team managers are asked to follow the link on our Events section page and register now for Entry forms for Falkirk. 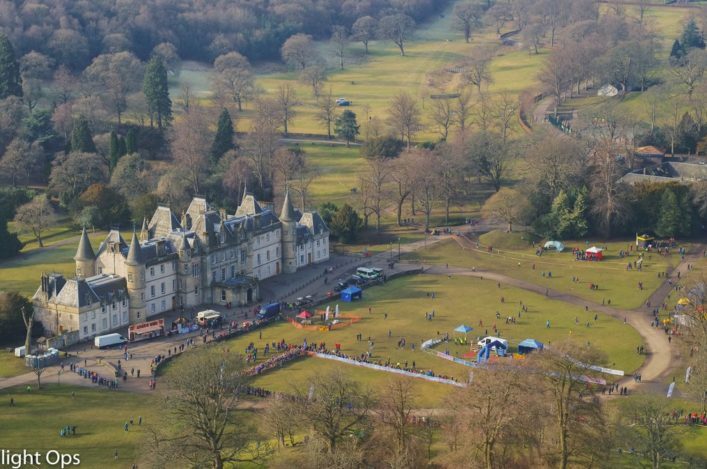 There will be 10 races at the Lindsays National XC at Falkirk this year, with the Women’s U20 and U17 races now separate. The race programme stretches from 11.00am through to 2.50pm, when the Senior Men’s race begins.